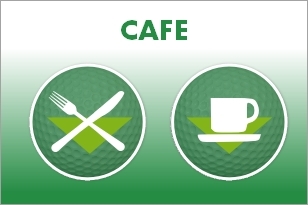 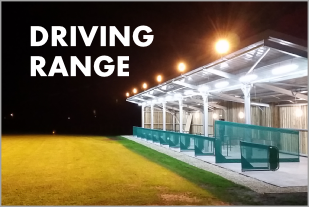 Sleight Valley Golf Driving Range based nr Devizes in Wiltshire | Free to use Chipping Green to all Driving Range users. 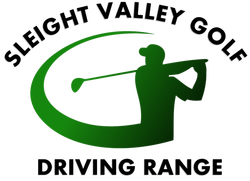 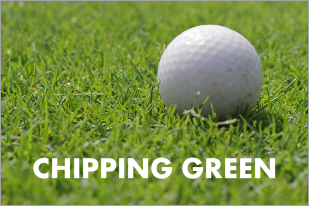 Sleight Valley Golf has a generously sized Chipping Green for use free of charge to Driving Range users, giving customers a chance to practice their short game off of grass. 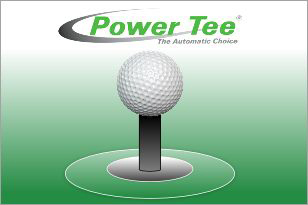 A good size bunker to refine bunker shots and four target holes are also provided.